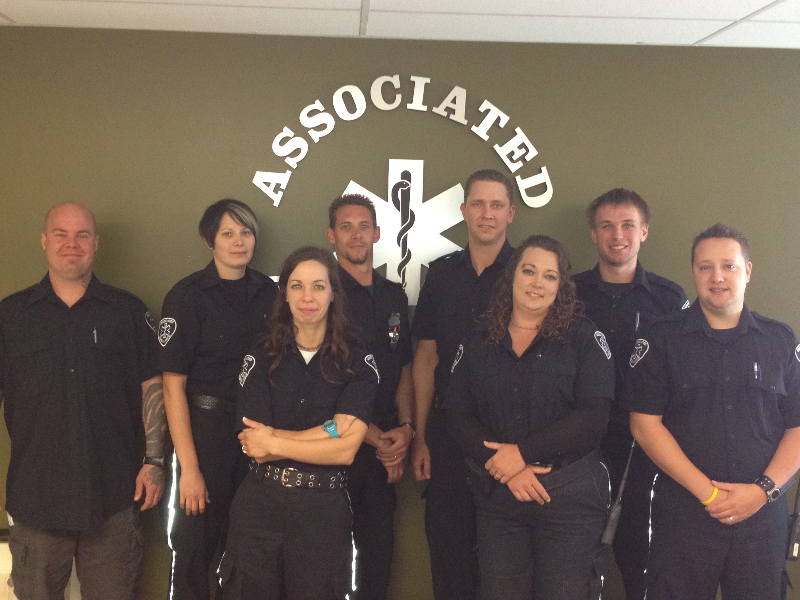 Associated Ambulance is committed to providing each staff member with a comprehensive training program. 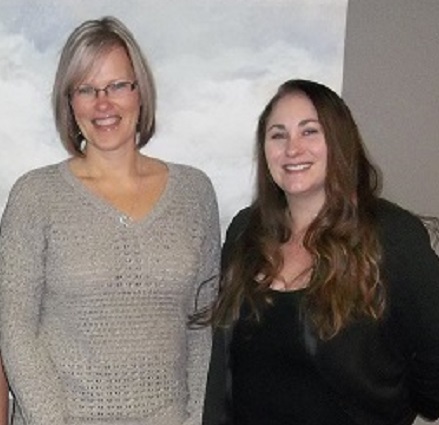 The training program provided combines a number of training methodologies to ensure that individuals of all learning styles have received information in a format that is clear. 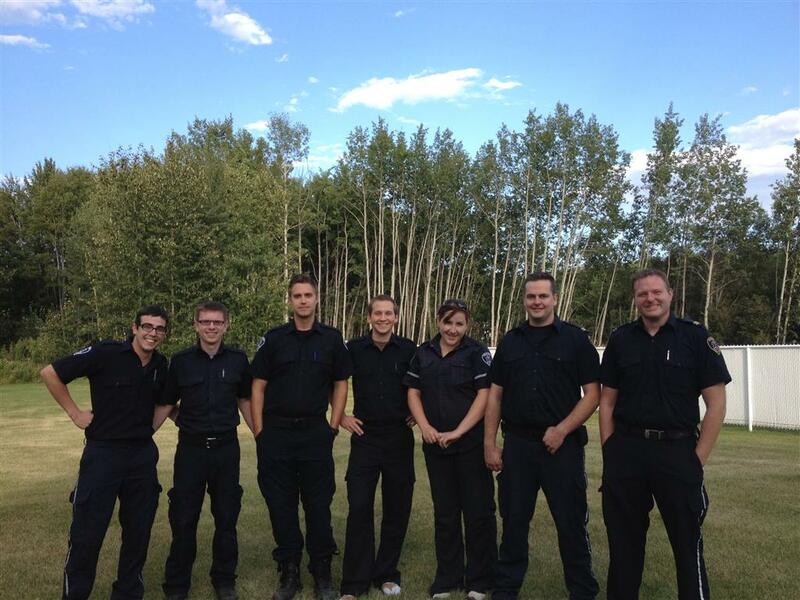 Firstly, the new hire orientation is provided to all new employees prior to the commencement of work. 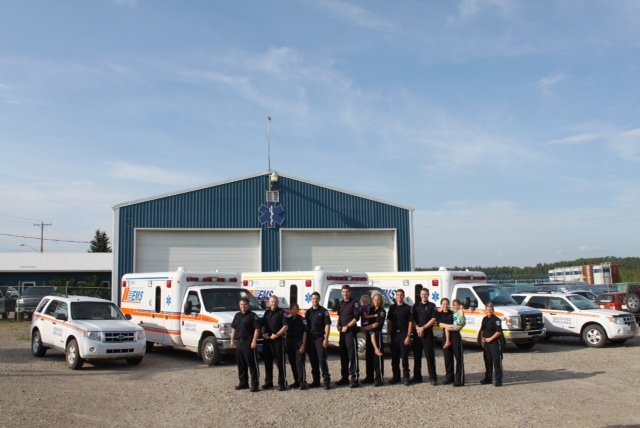 Secondly each practitioner must complete necessary formal training requirements, MCP protocols and/or the AHSEMS website and skills training will be provided to all employees, Additional formal training includes, but is not limited to, EMS Professional Driver Improvement Course, N95 fit testing and WHMIS. 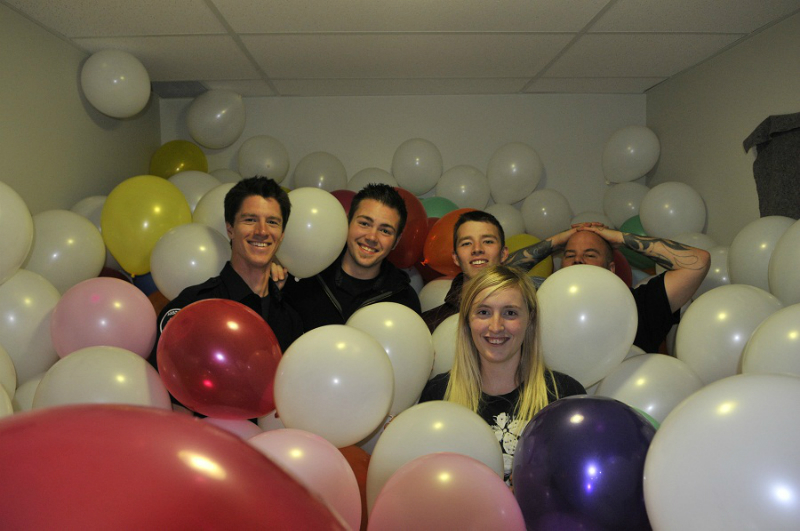 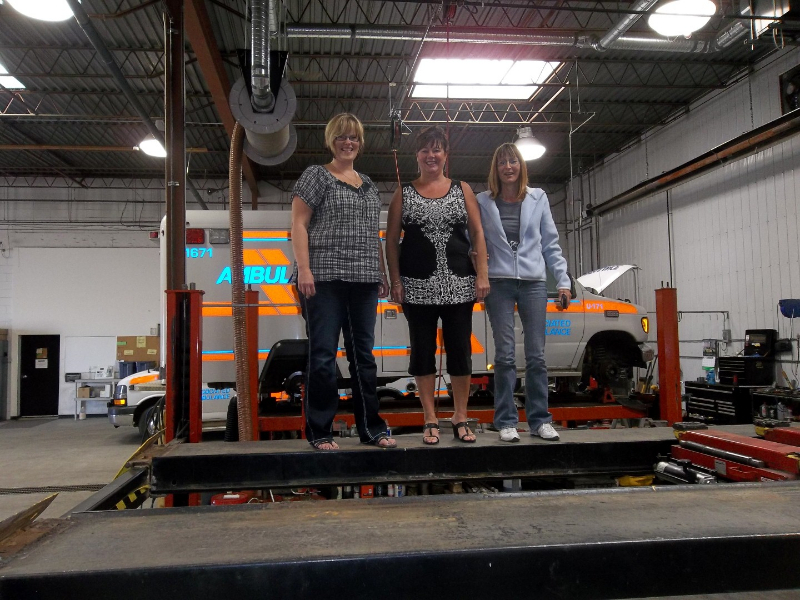 Thirdly the company employs the on the job training method. 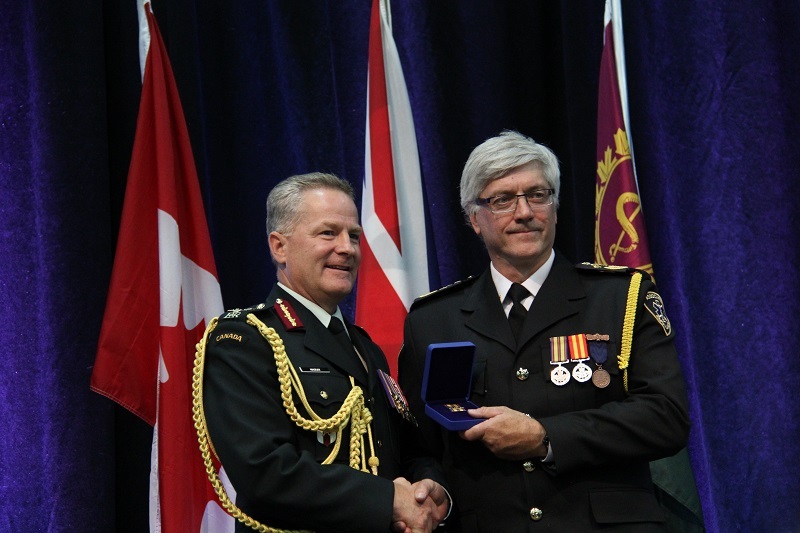 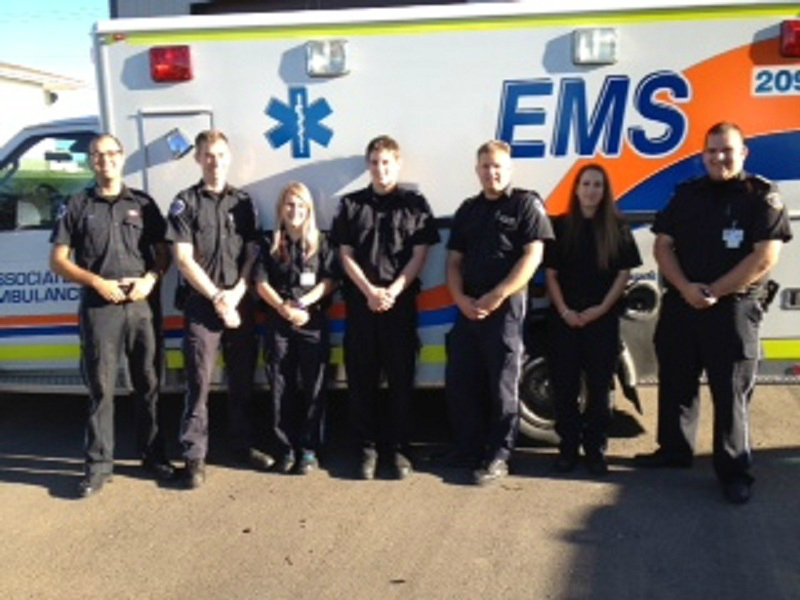 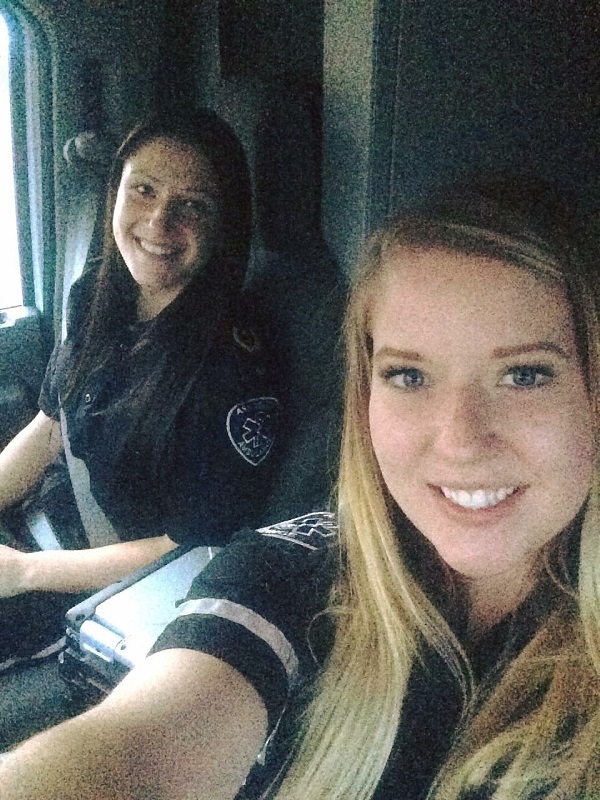 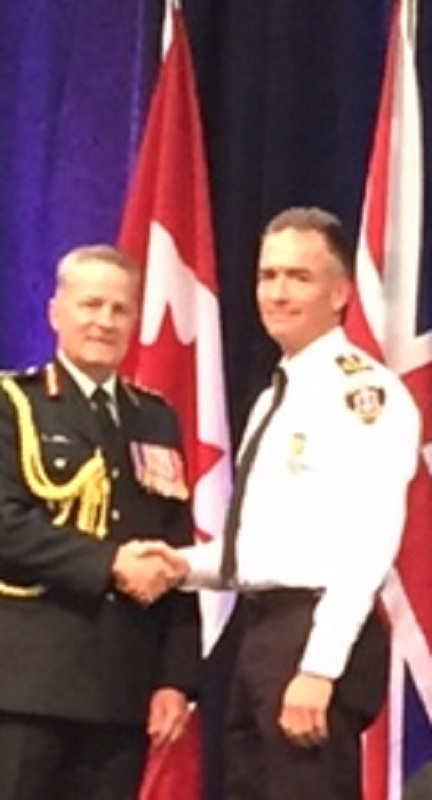 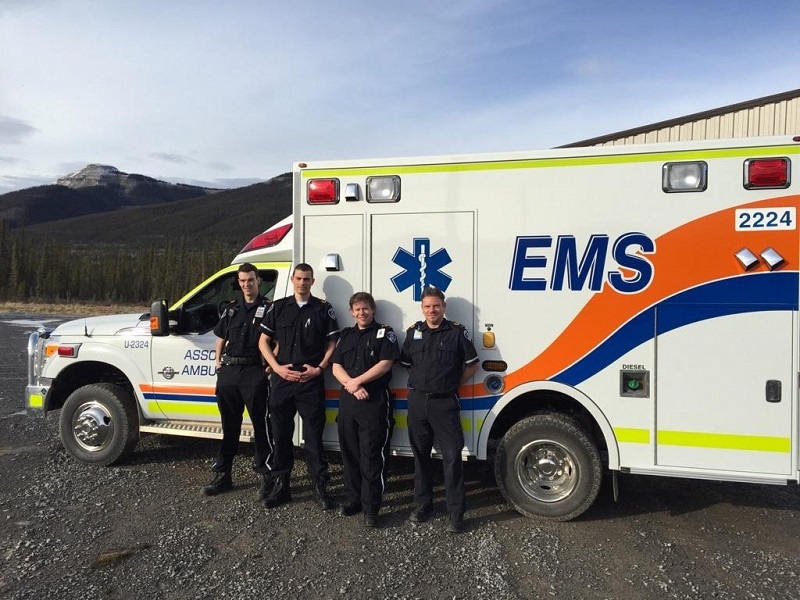 Associated Ambulance recognizes that the on the job training (OJT) is an essential component of success in its industry. 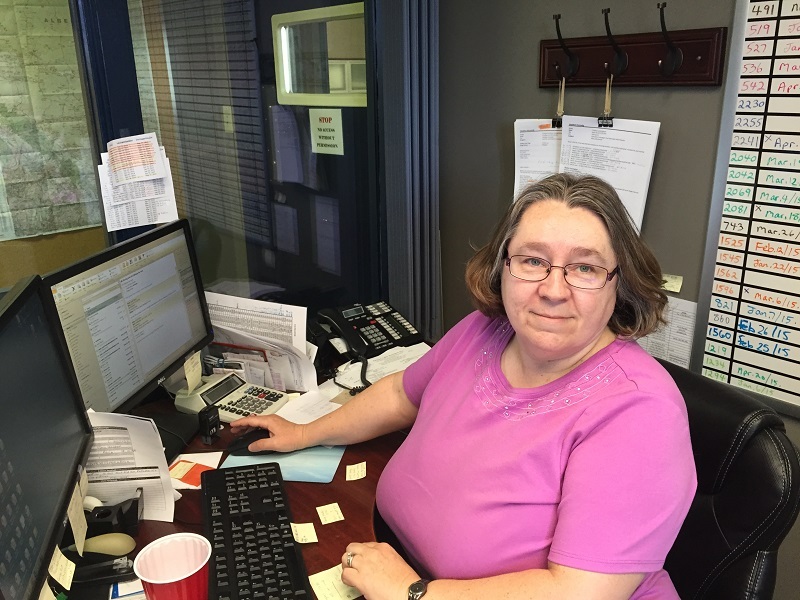 OJT provides employees with hands on experience in a safe controlled environment where proper work procedures can be learned and competence in the performance of job related tasks can be demonstrated by the employee and measured by the company. 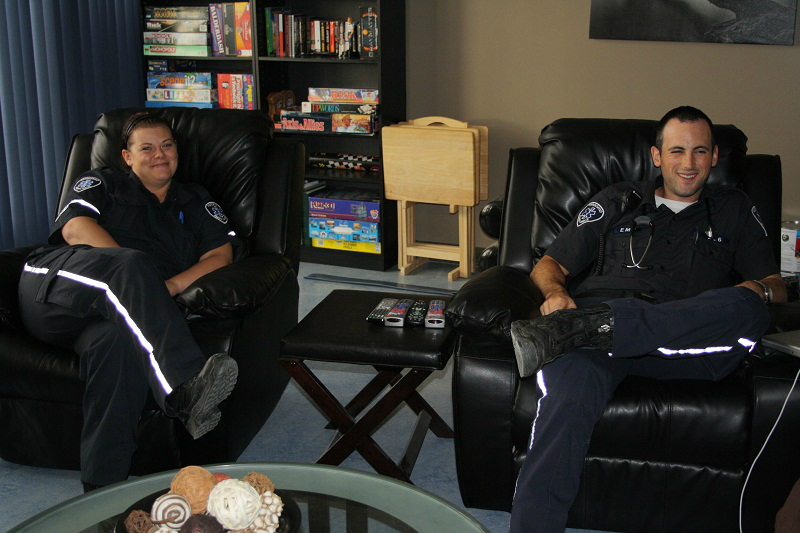 OJT can also be used as a training tool where refresher training is required or where job requirements or procedures have changed. 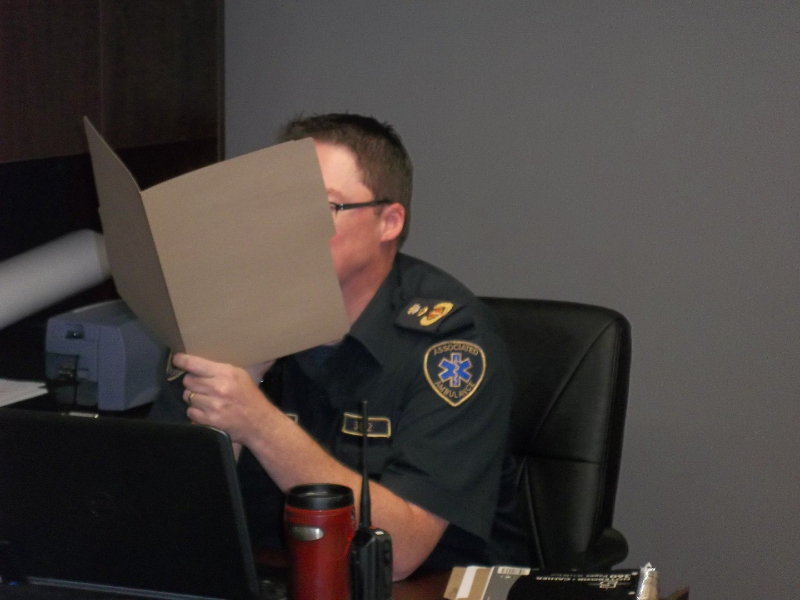 During the new employee orientation process (or where refresher training is deemed necessary.) 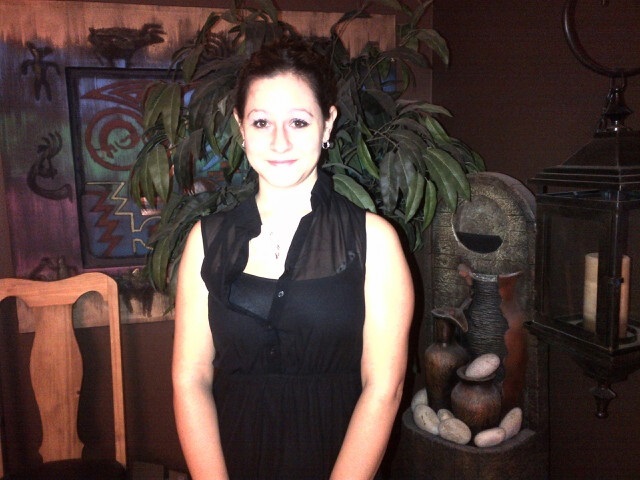 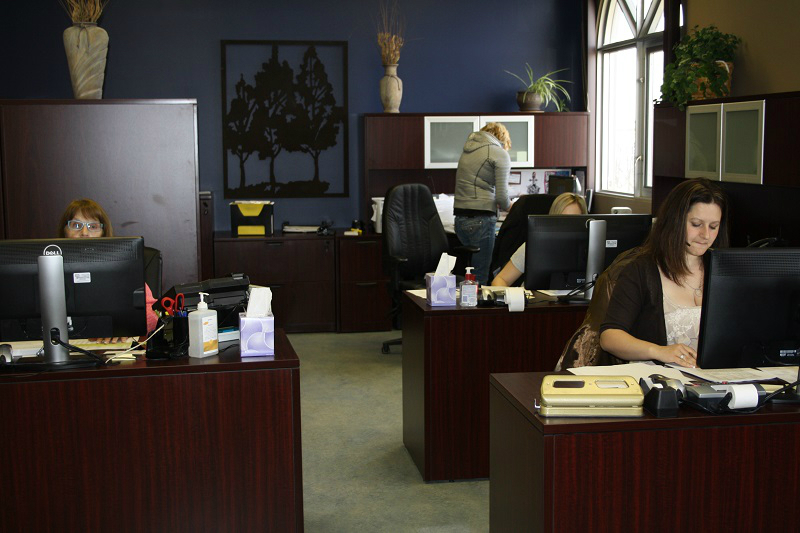 employees will perform key job related tasks in the observation of a trainer or supervisor. 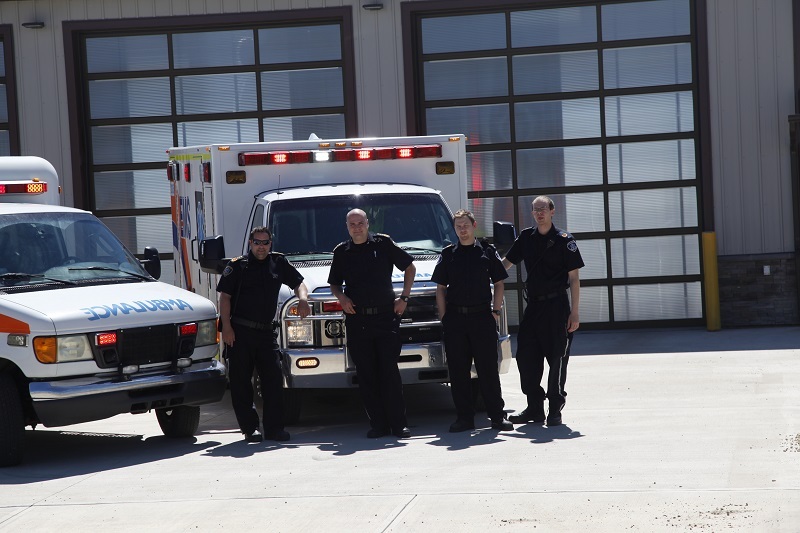 It is the expectation that prior to an employee commencing work, he/she will demonstrate to the trainer or supervisor a firm understanding of the functionality and purpose of all equipment used in the task, as well as an ability to perform these tasks with an acceptable level of competency. 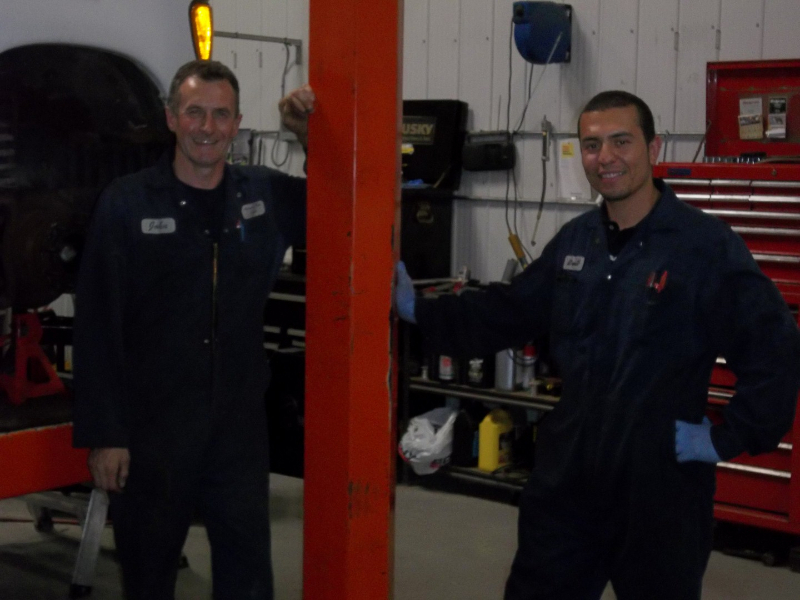 Upon successful completion of the on the job training, the trainer or supervisor must formally sign off where required to verify that the employees job performance abilities meet acceptable standards. 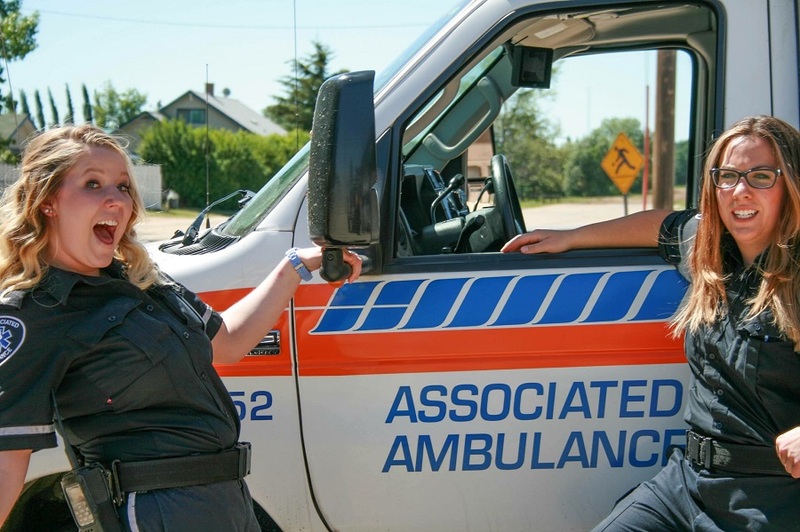 Associated ambulance is confident that its standard training/orientation program is key to ensuring a high level of service and to the successful implementation of service in new areas. 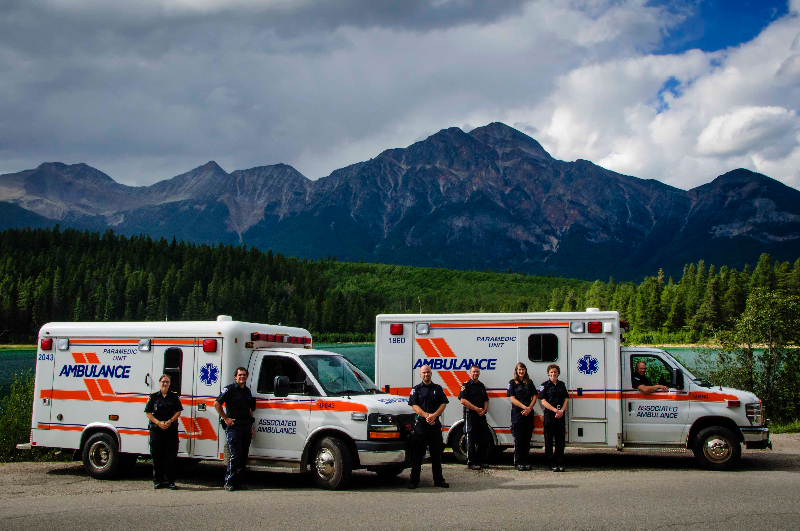 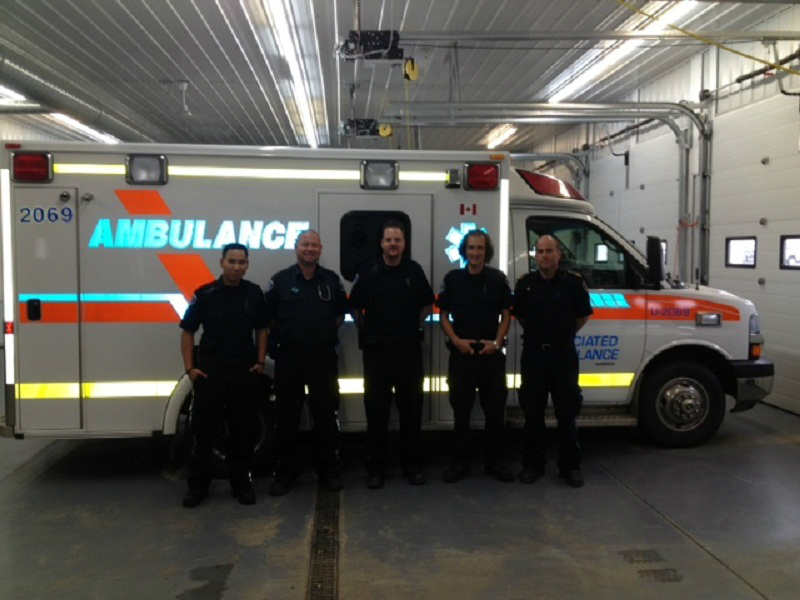 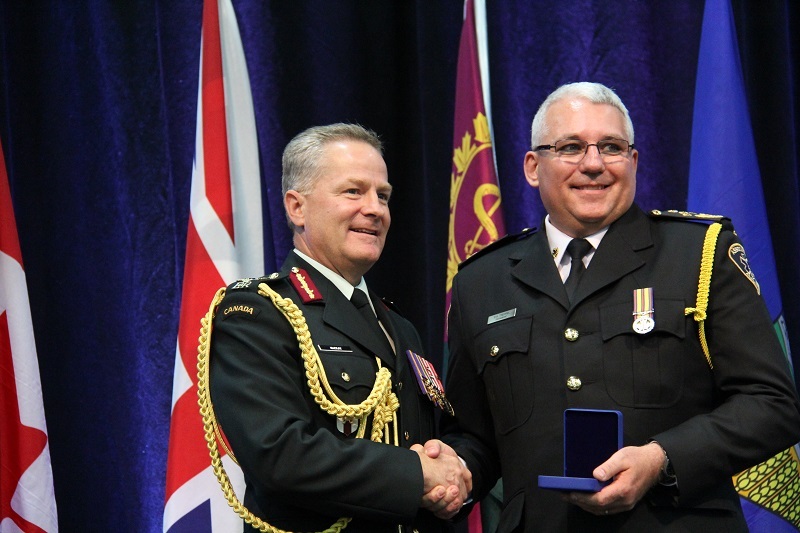 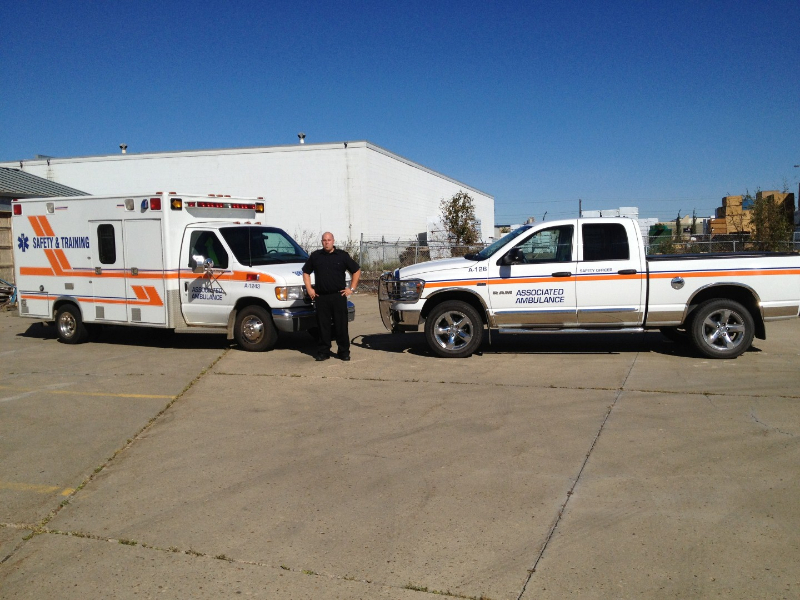 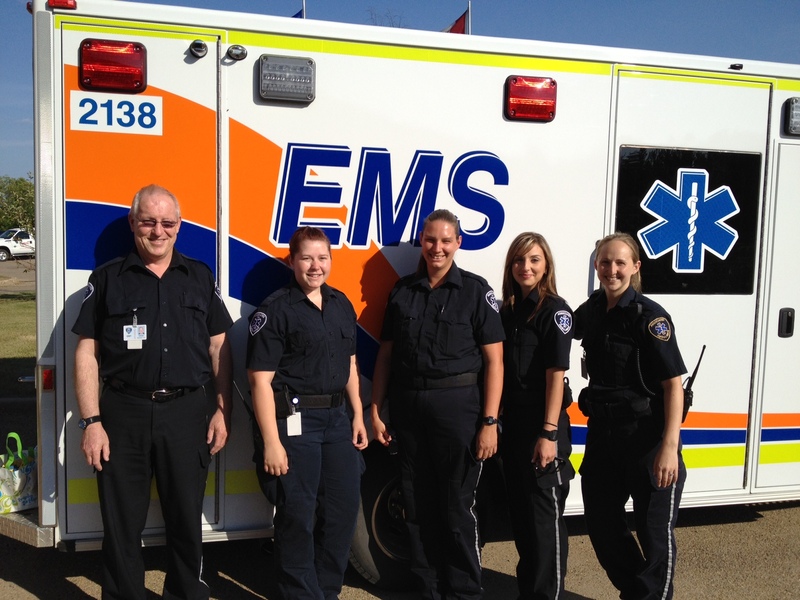 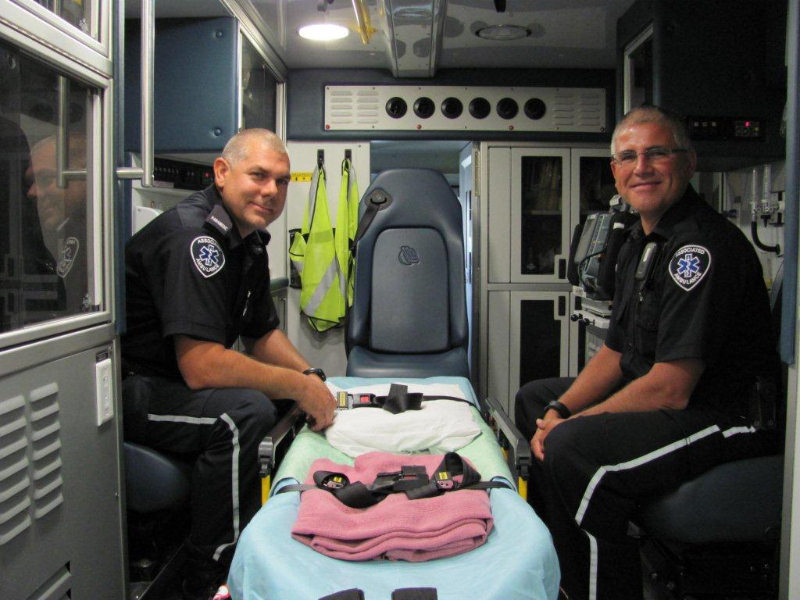 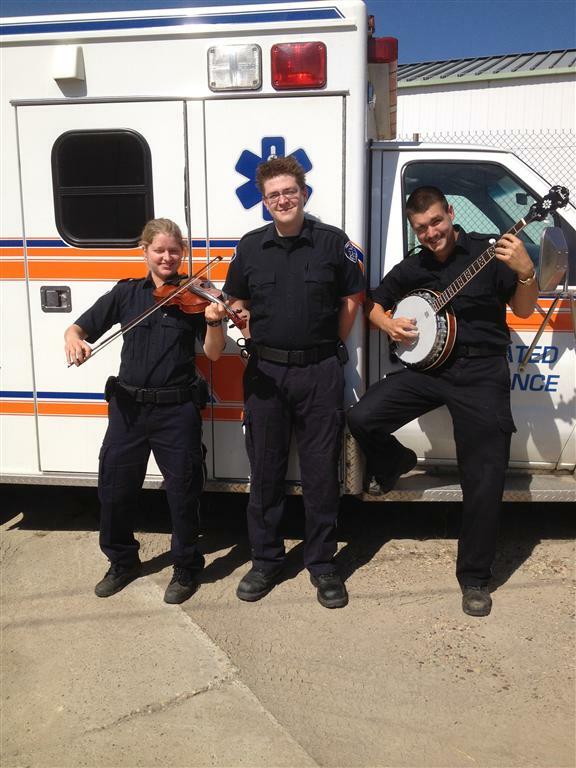 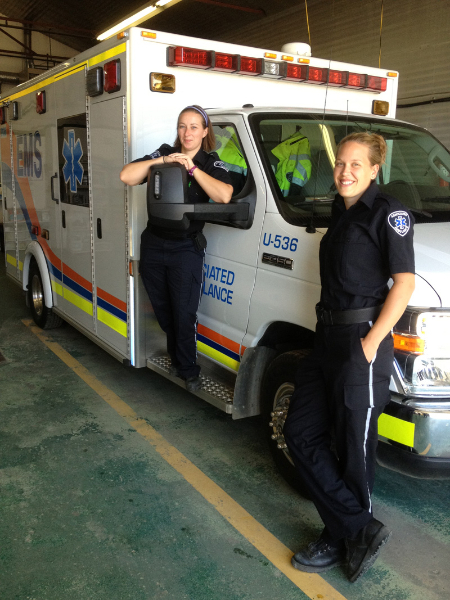 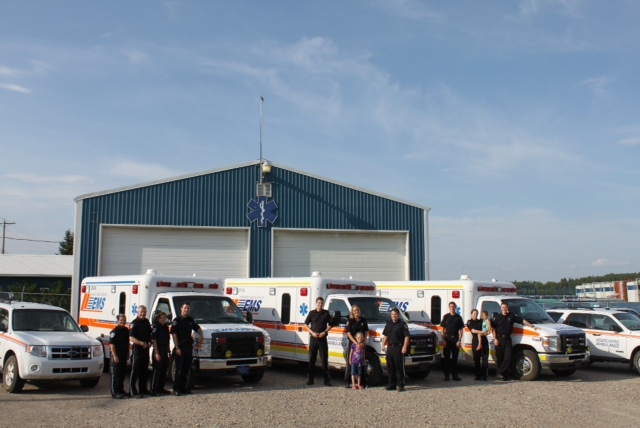 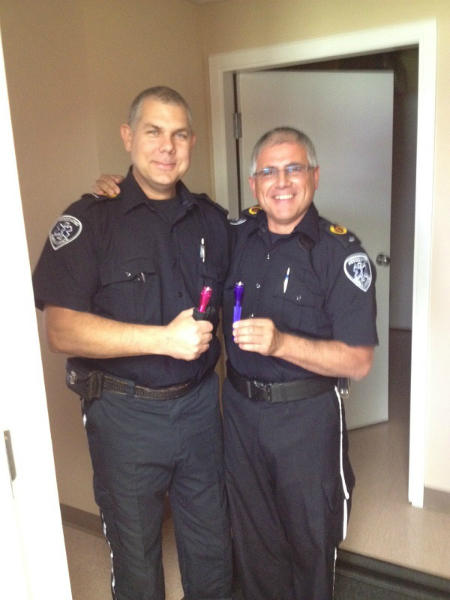 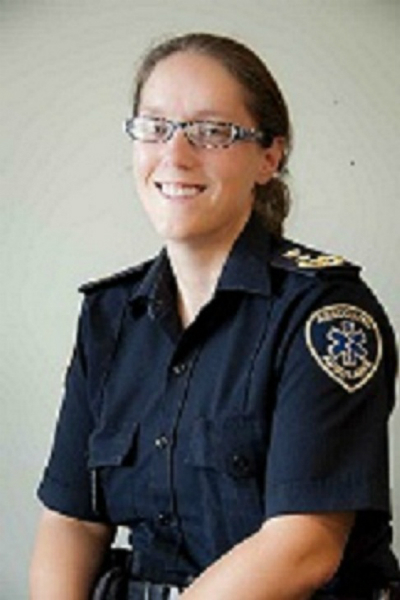 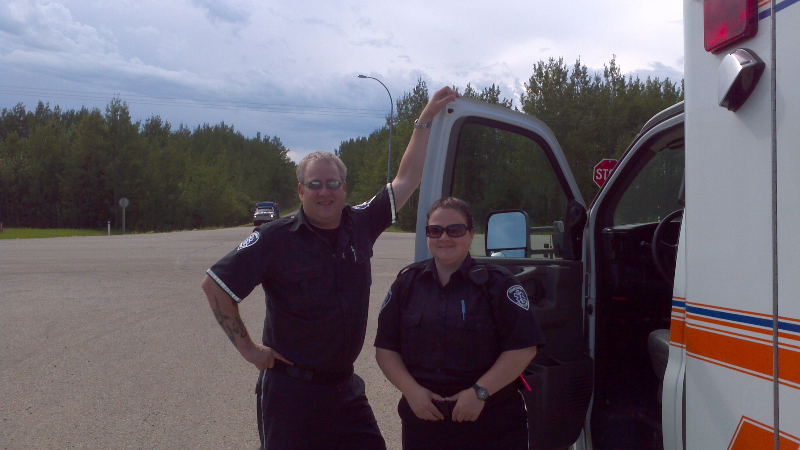 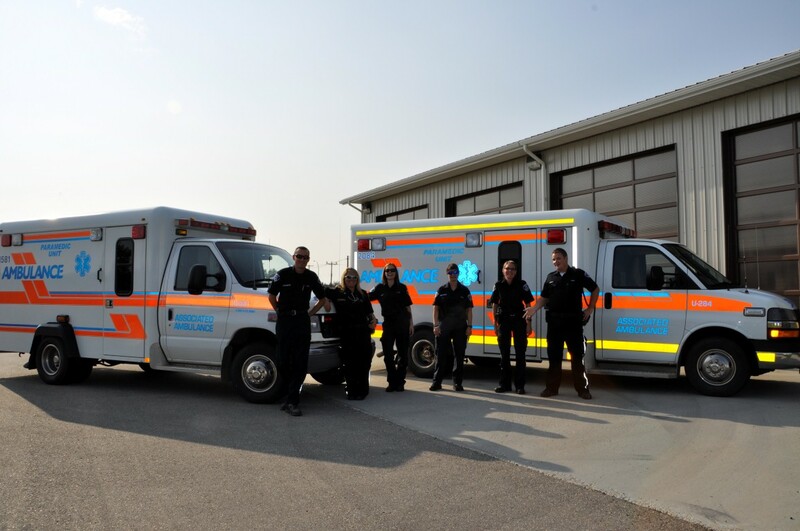 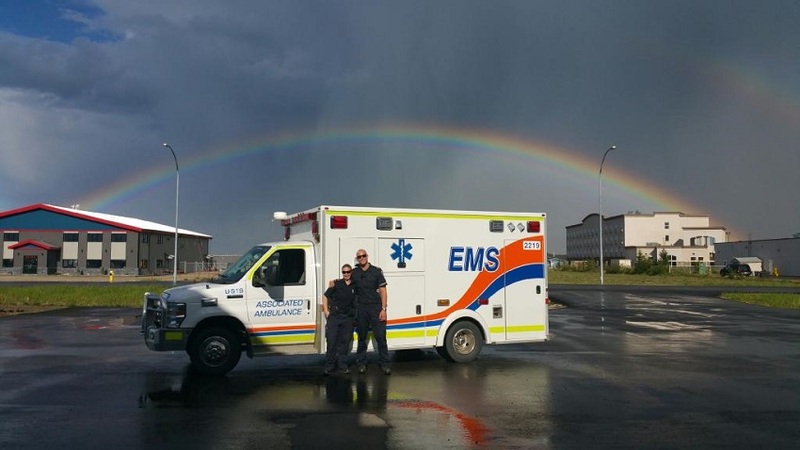 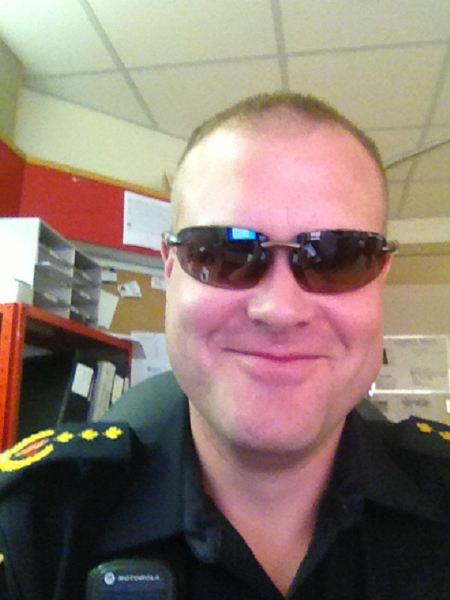 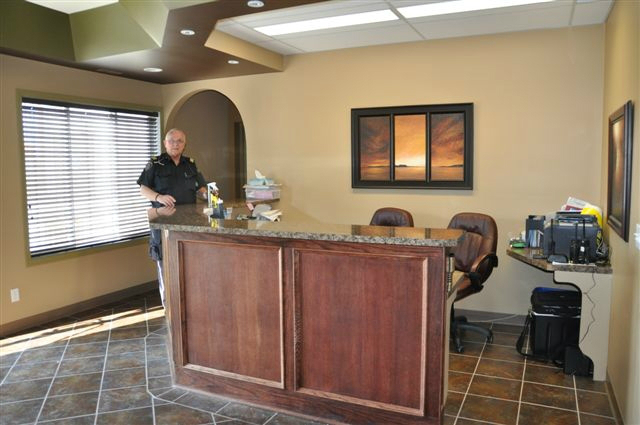 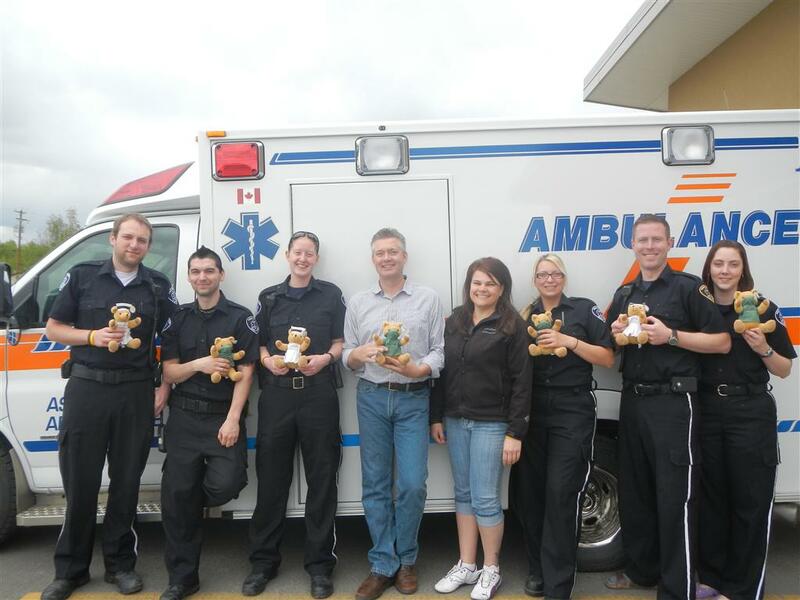 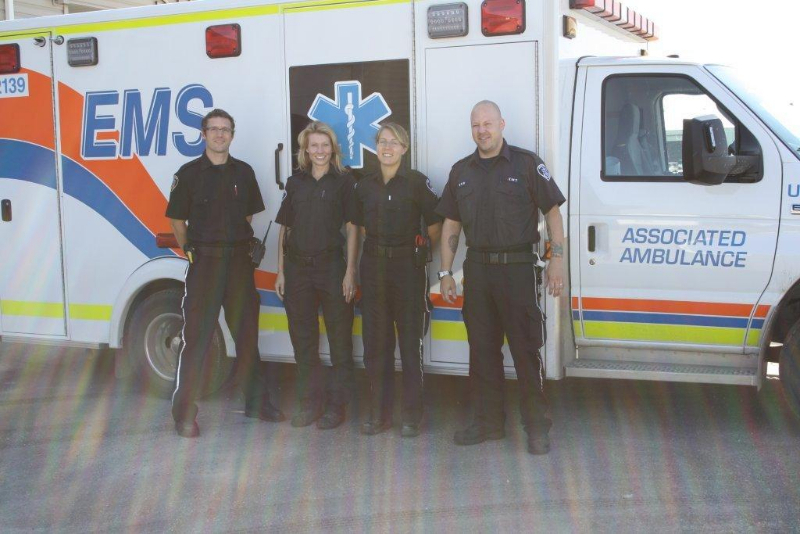 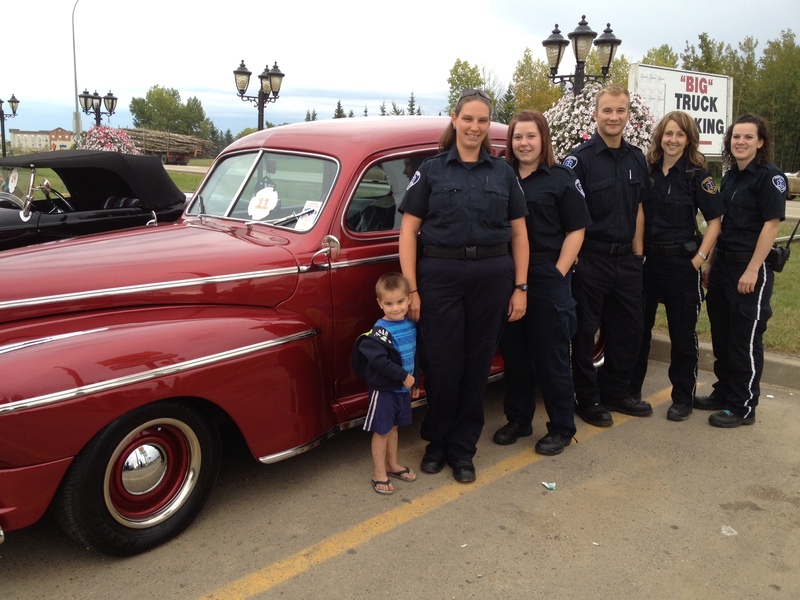 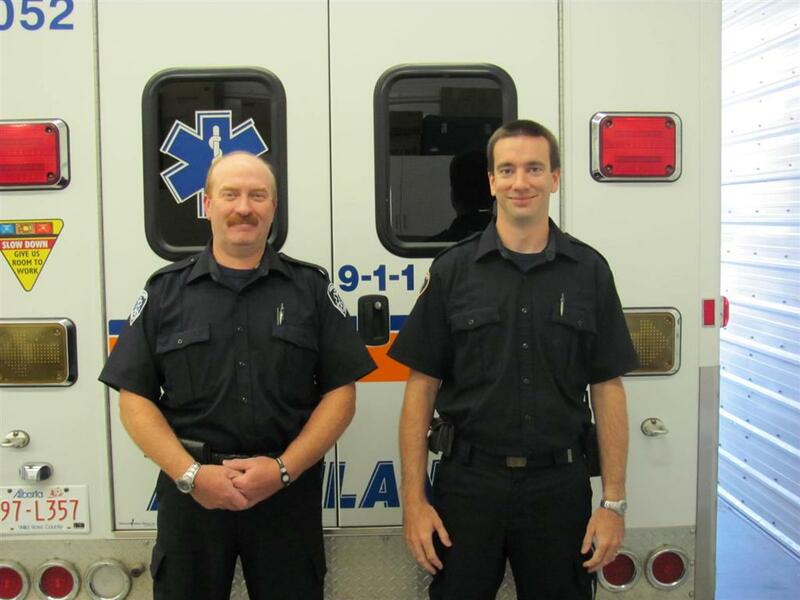 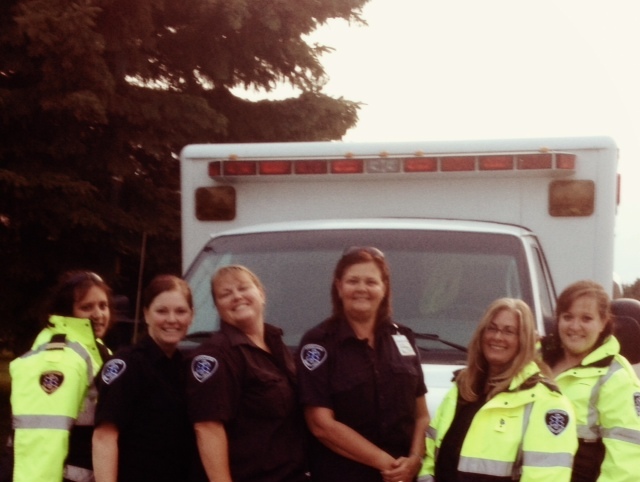 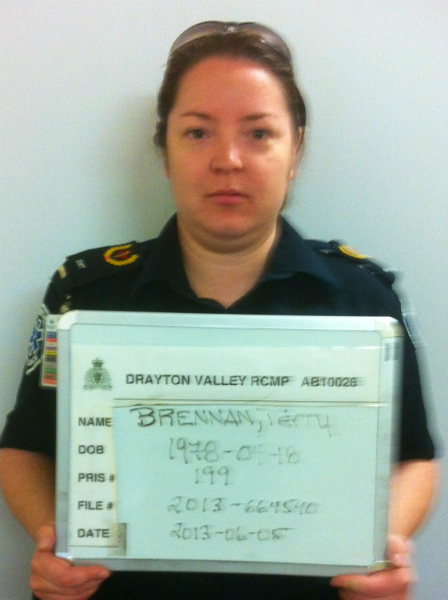 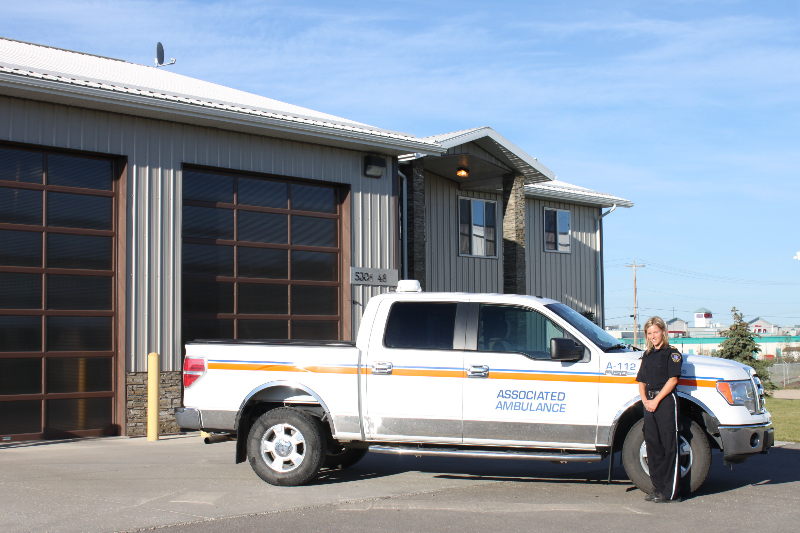 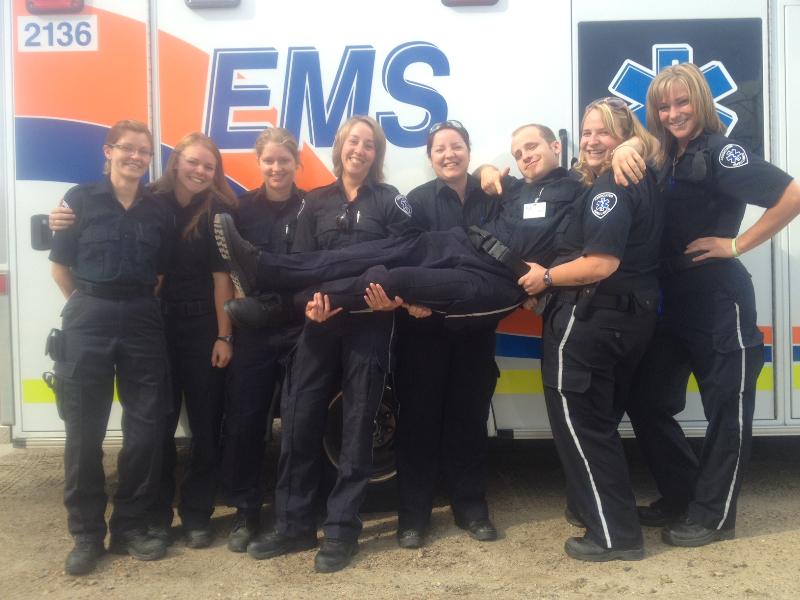 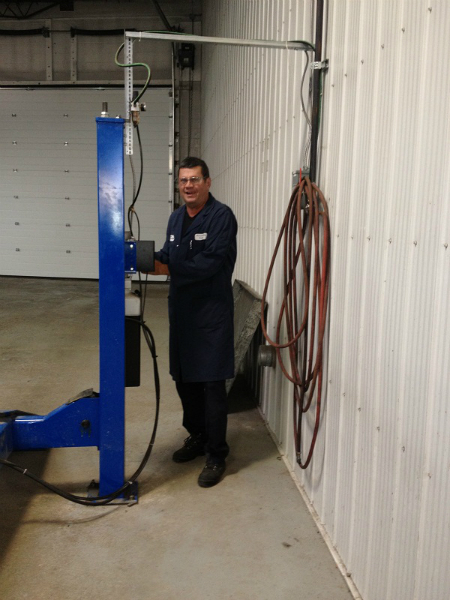 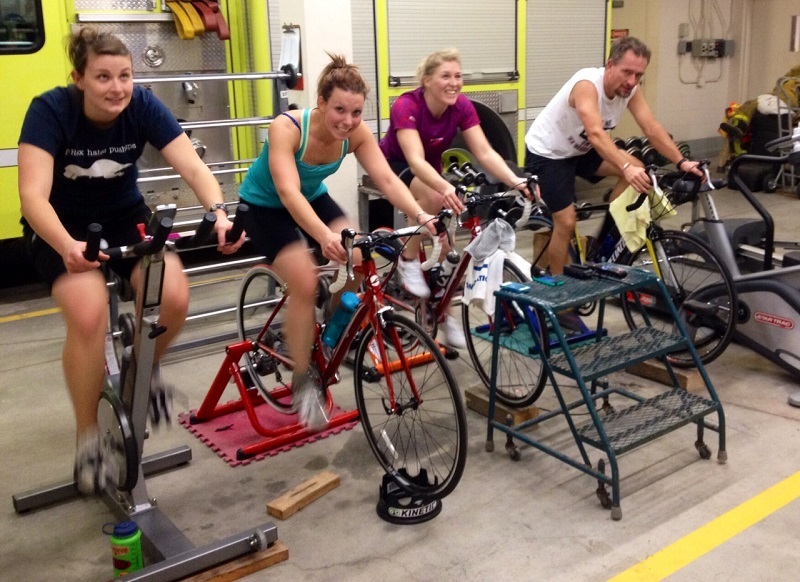 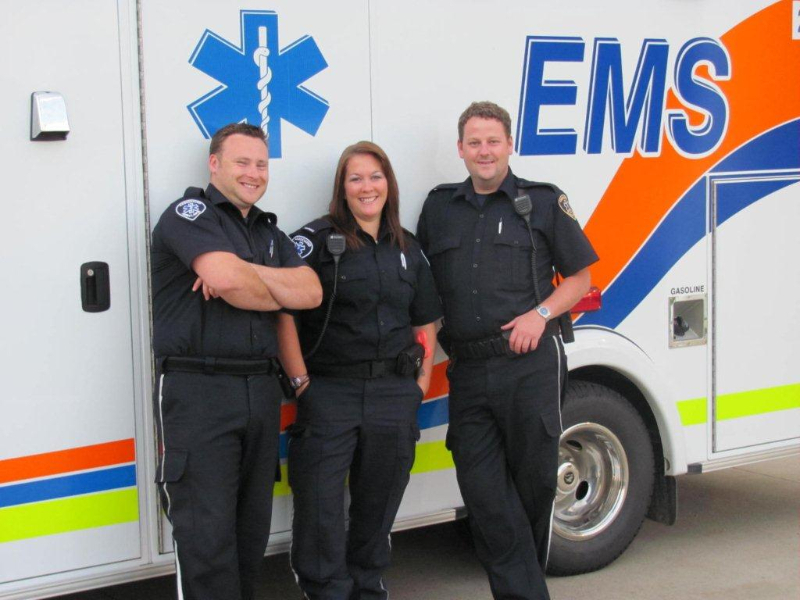 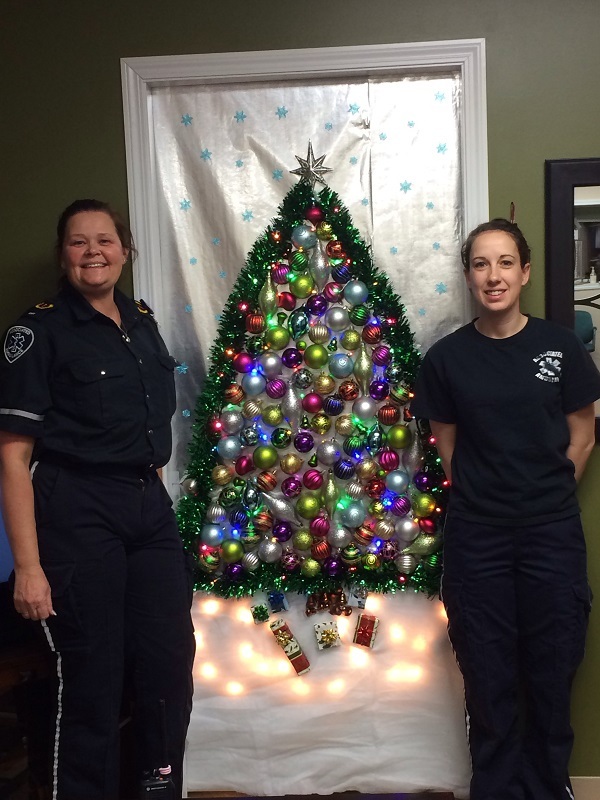 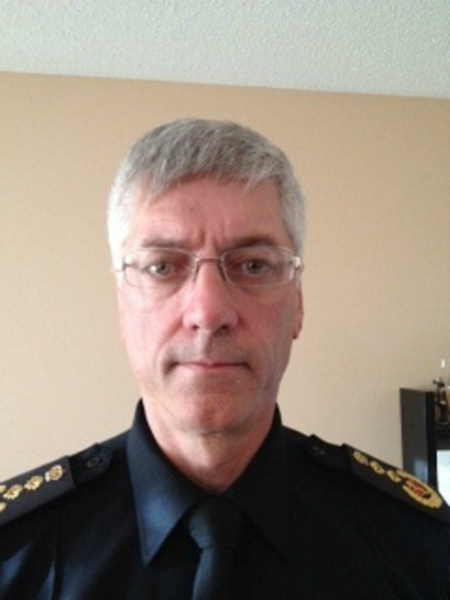 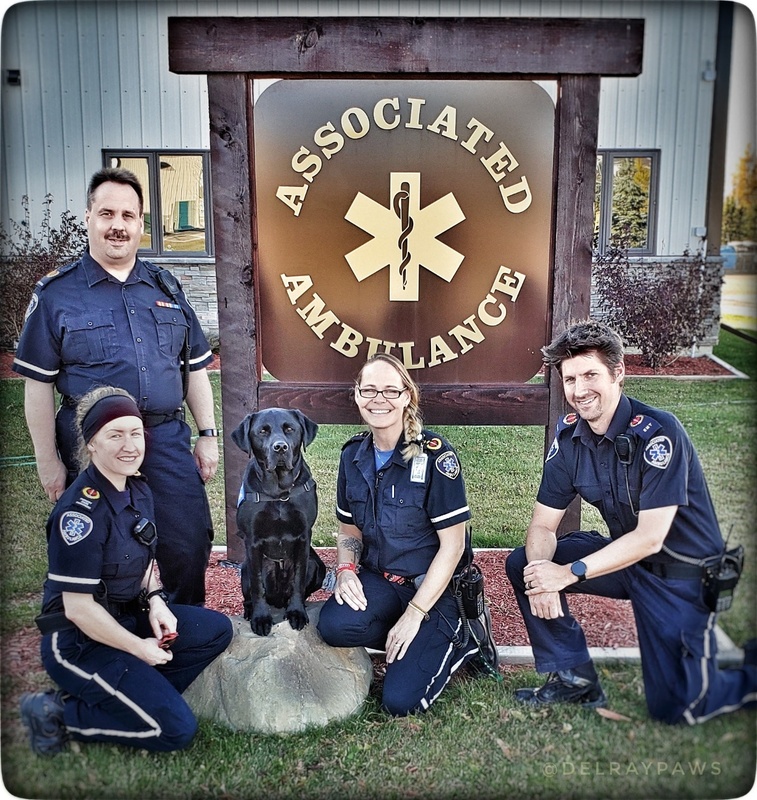 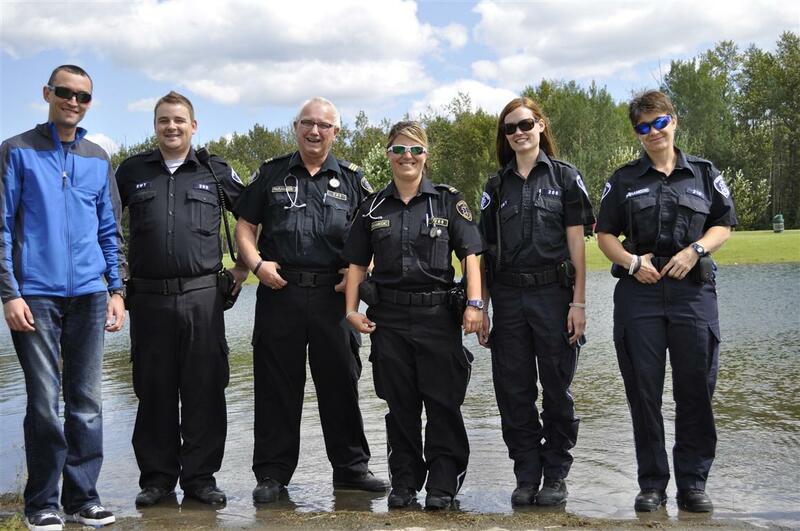 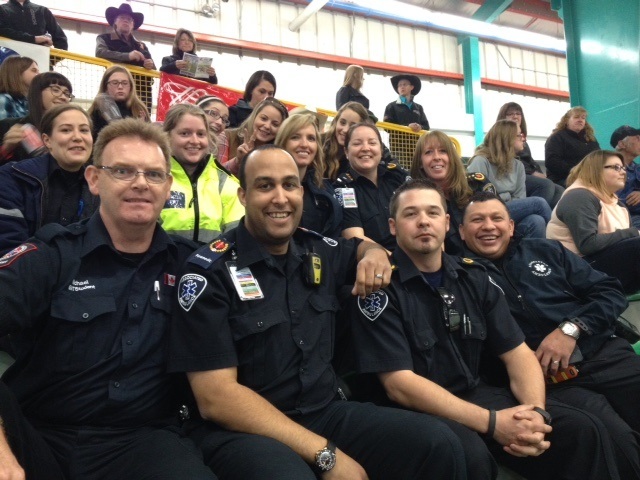 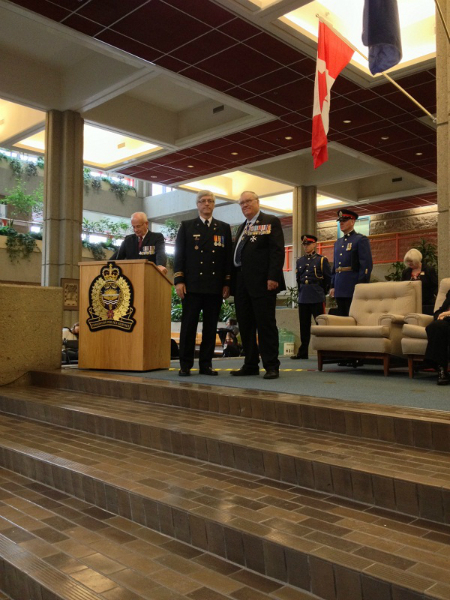 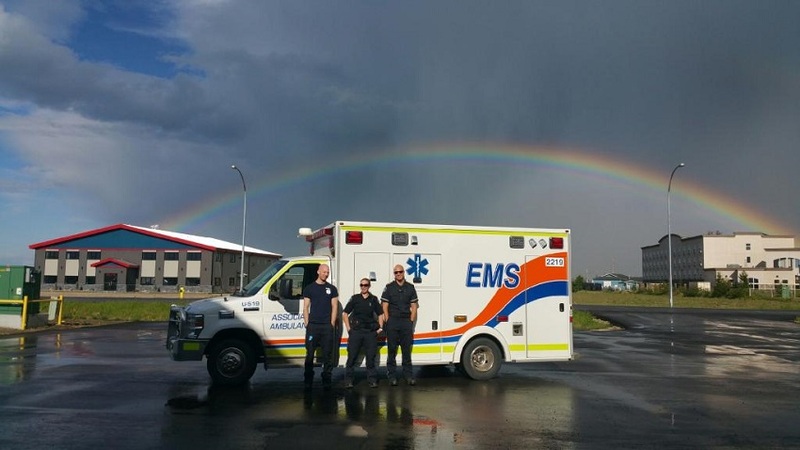 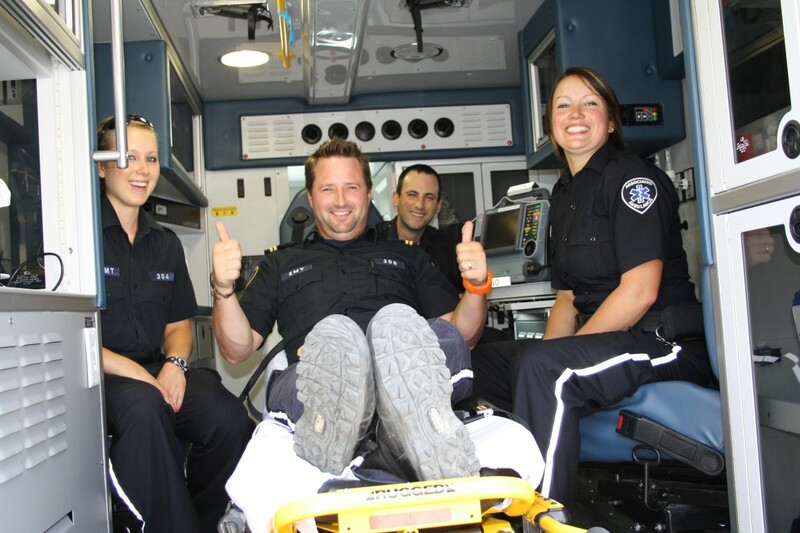 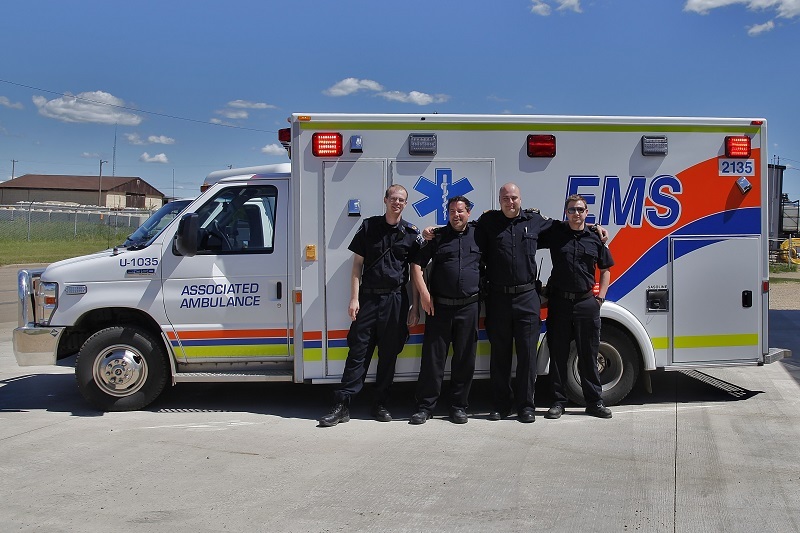 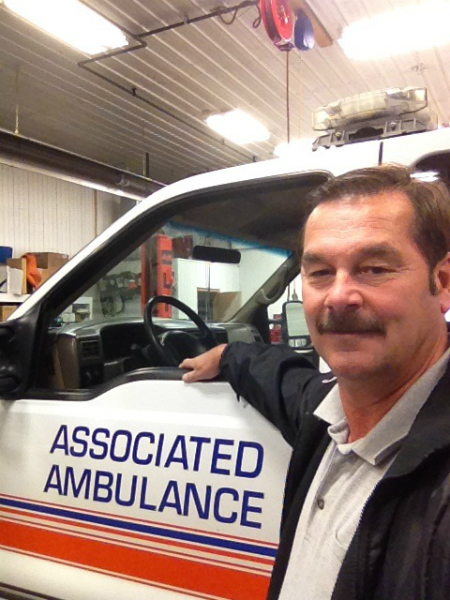 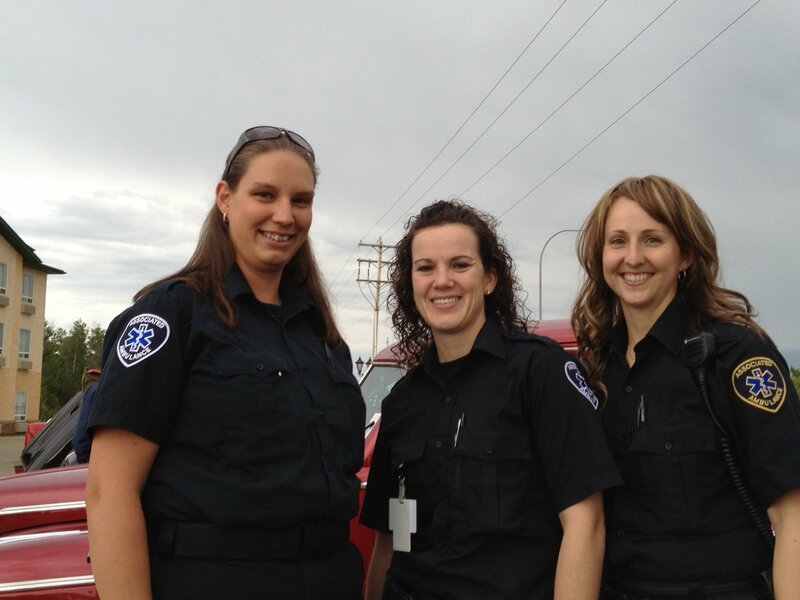 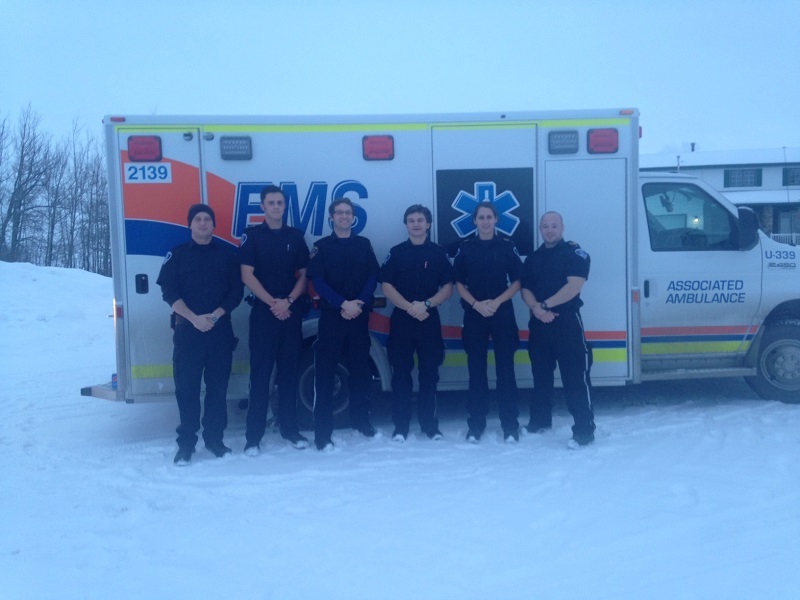 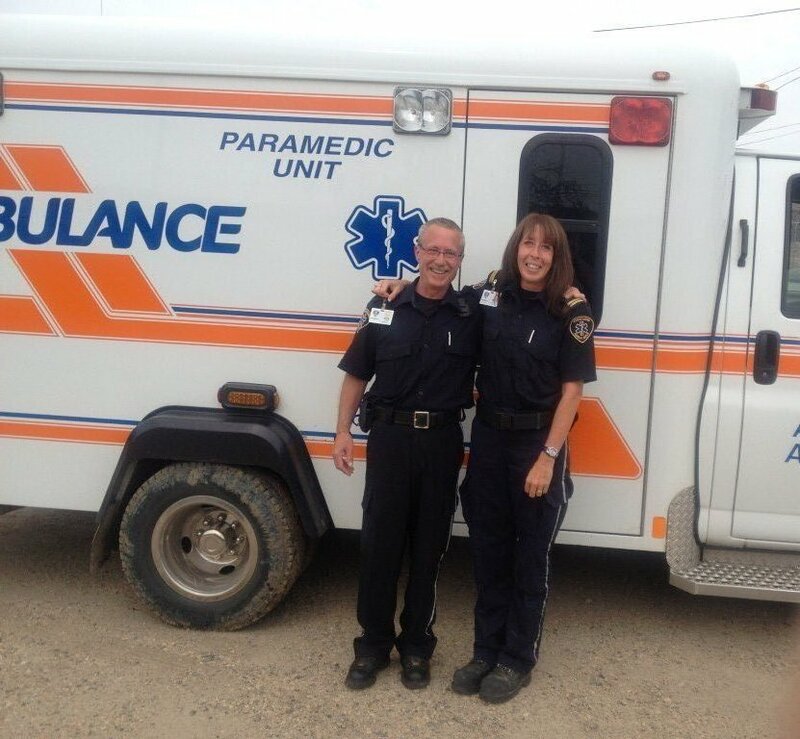 Associated Ambulance presently uses work schedules that comply with Alberta Employment Standards Code. 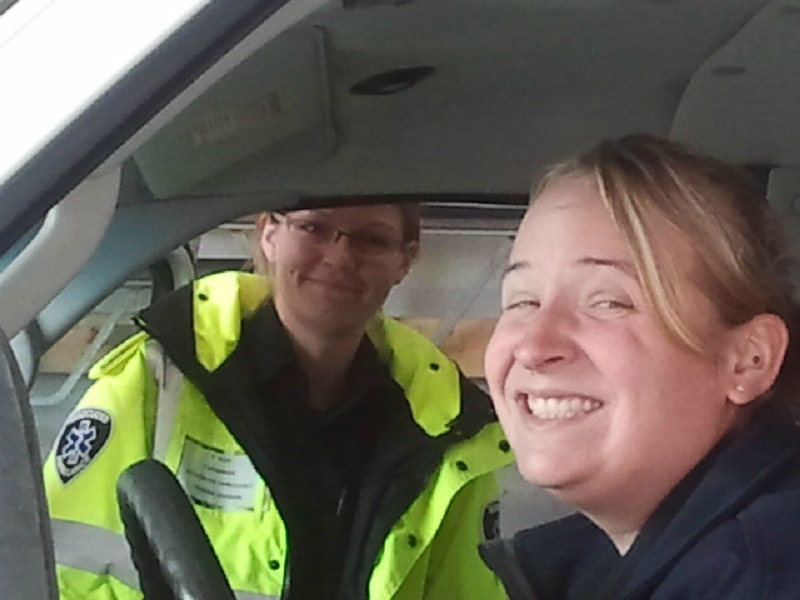 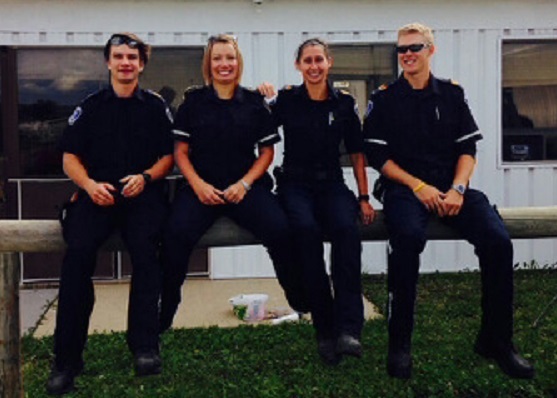 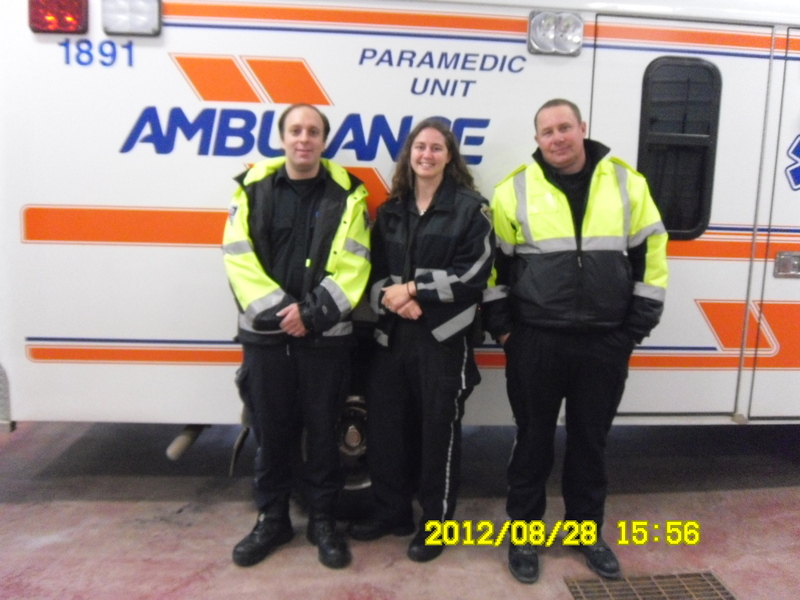 Associated Ambulance also provides practicum placement opportunities for EMT and Paramedic training. 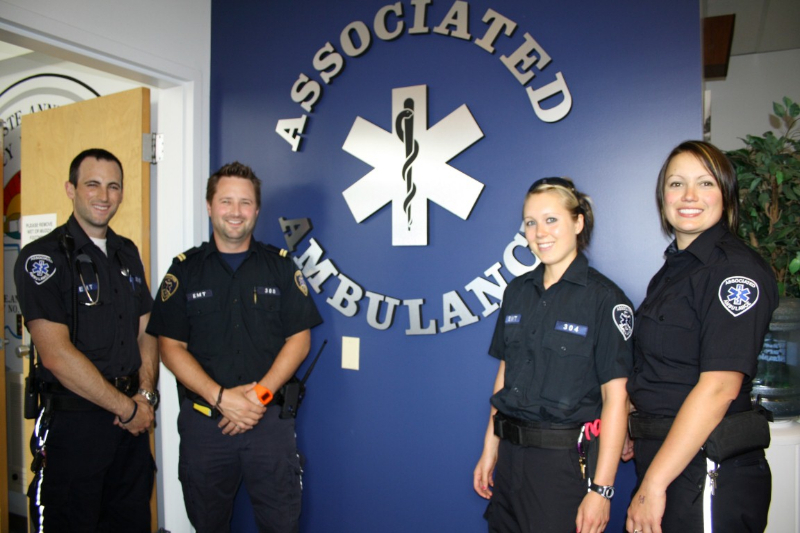 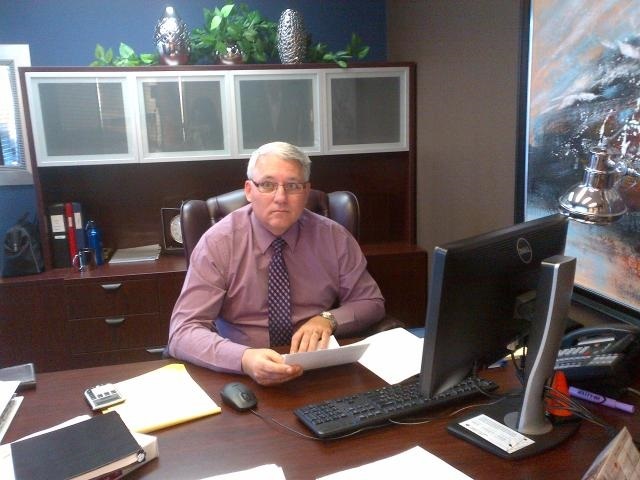 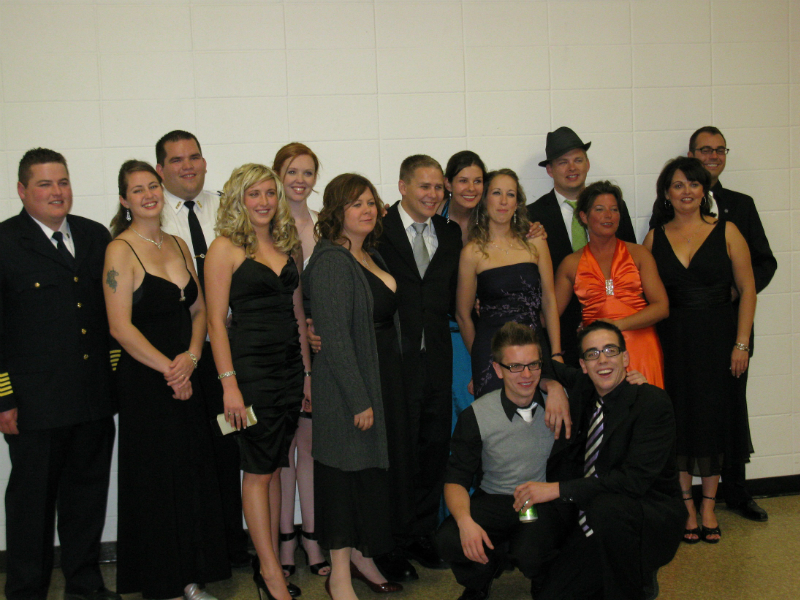 The Company mandates that all staff use the AHSEMS website educational programs to meet AHS educational requirement. 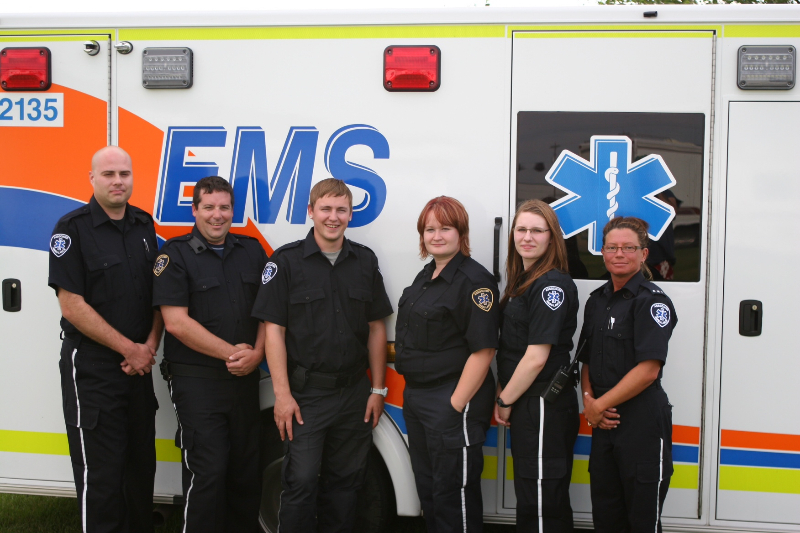 Staff are also encouraged to assist in local emergency departments when requested to do so by the dispatch center.